When you think of hubs where entrepreneurs and start-ups are birthed, places like Silicon Valley, Austin, or Manhattan may come to mind. 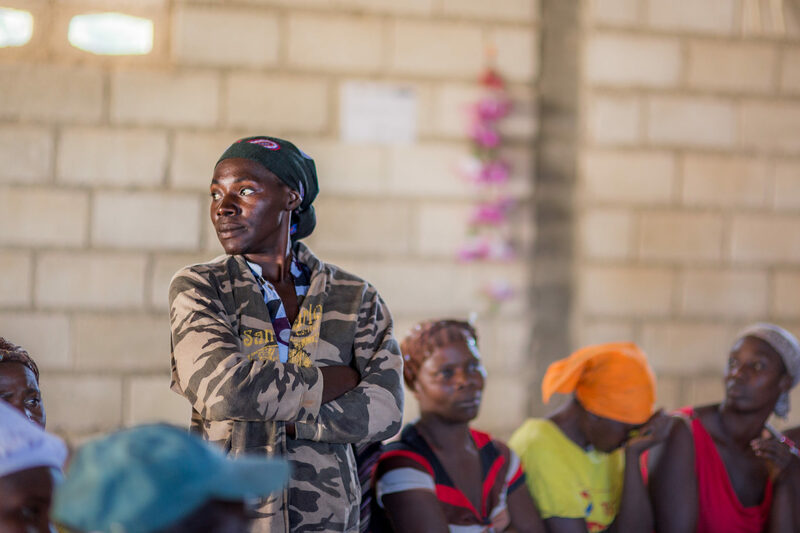 In rural Haiti, however, is a village where new economic opportunities, innovation, and empowerment have enabled a community of entrepreneurs to create better lives for themselves and their families. In Fonds-Verrettes, village savings groups have sprung up. 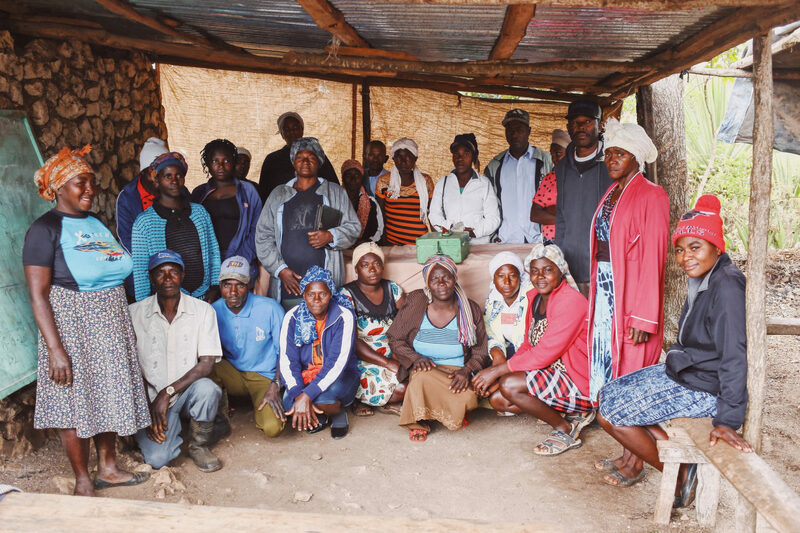 These community-run groups allow villagers to save their money and to take up to three times their savings in loans. These loans allow villagers to launch new businesses and create new opportunities. These groups were established and organized by Plant With Purpose, but their bylaws and interest rates are all determined by their participants. The funding that flows within the group all comes from participant savings. Pierre used loans to buy pre-paid phone cards that he resells to make a profit. Piere: Cards that help friends and family connect by phone. “I have used loans to buy pre-paid phone cards that I resell and make a profit,” explains Piere. 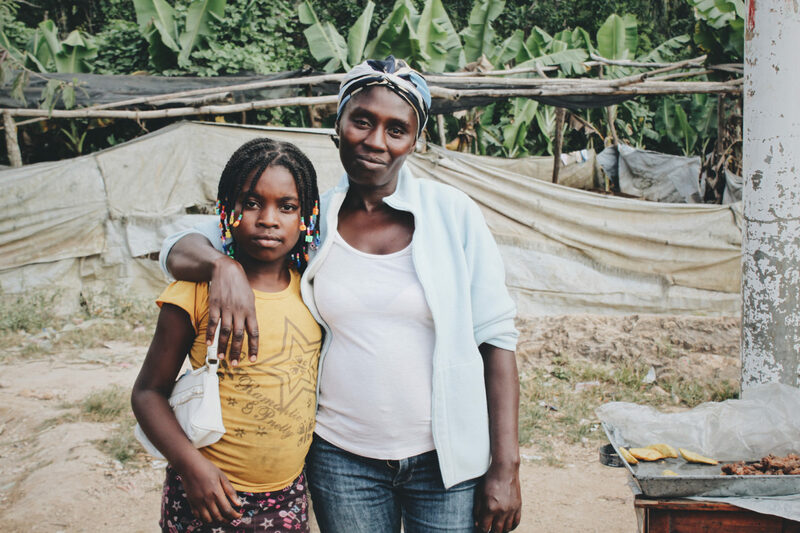 Piere is a longtime member of a Fonds-Verrettes savings group. These phone cards are important resources across Haiti, allowing friends and family members to stay in touch. As Piere has expanded his opportunities, he has passed on that empowerment to his family. “I use the money to help my parents and to pay for my children’s school fees.” Along with his business success comes a brighter future for his children. Jill: Seedling funding helped launch soap enterprise. The initial money that Jill used to start her business was almost literally seed funding. It was seedling funding. Her income came from her family farm. Plant With Purpose partnered with her so she could learn new techniques like composting, soil conservation, grafting, and tree seedling production. Jodana: The fast food of Fonds-Verrettes. You can regularly find Jodana at Fonds-Verrettes’ local market. At a roadside stand, you can visit them to purchase fries, cooked meat, or other ready-to-go meals. This is a business venture that they’ve been able to start thanks to a VSLA loan. Their business thrives, putting them on pace to quickly pay off the loan. “Thank you to Plant With Purpose for bringing the idea to us,” Jodana acknowledges. They joke that the business they run is the fast food of Fonds-Verrettes. Plant With Purpose members have earned $4.1 million in equity, a number just about equal to the organization’s operating budget. Savings groups have proved to be an effective tool to help families escape poverty through their own empowerment. 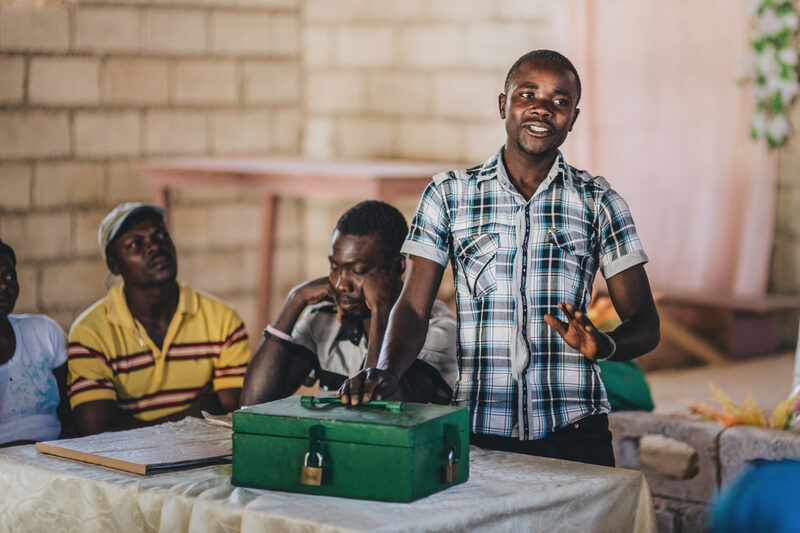 To support savings group growth in developing communities, become a Purpose Partner!